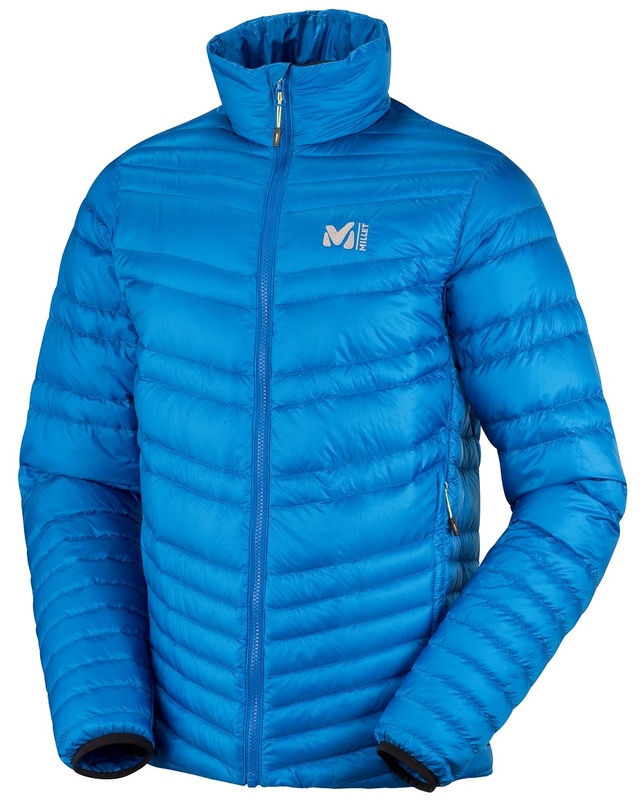 If you're looking for a puffy that is ultralight and ultra packable, Millet may have the answer. Made of 90% white duck down, the Heel Lift Jacket offers good thermal protection at a mere 316 grams (11.1 ounces) [M]. It can be worn as a mid layer or as an outer layer due to the Quantum Ultra Light Pertex® ripstop nylon fabric. Two zippered handwarmer pockets are on the outside and one zippered pocket is on the inside, which doubles as a handy stuff sack. 90% 700-fill white duck down is warm, light, and extremely compressible. Quantum Ultra Light is the lightest Pertex® available to make for a strong and light shell. Adjustable hem and polyester lining have you feeling snug and comfortable.